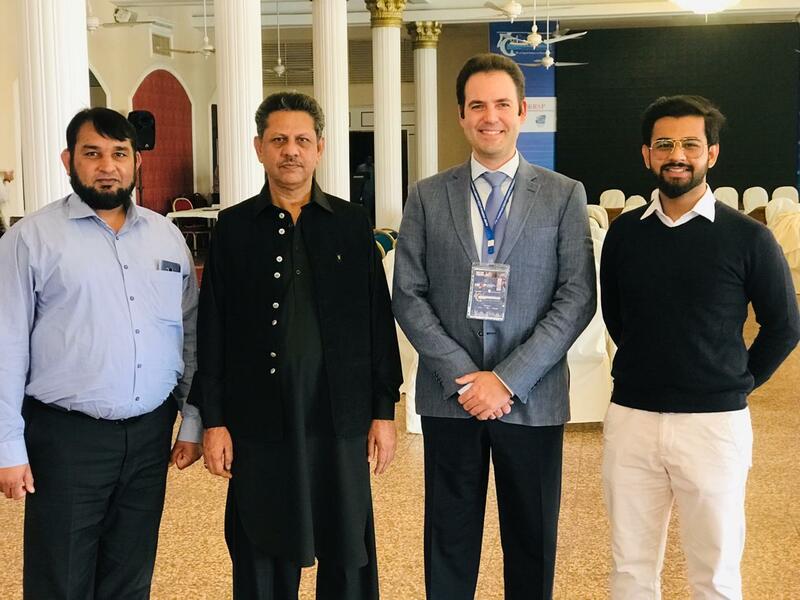 Rontis participated in the 4th annual IRSP congress, held in the Luxury Beach Hotel & Congress Centre on the 5th and 6th of January 2019 in Karachi, Pakistan. The event was organised by Interventional Radiological Society of Pakistan, aiming to train young medical doctors on the current practice of interventional radiology through dedicated workshops, as well as to update the congress attendees on new developments on the field, with a special focus to the current medical requirements in Pakistan. The audience was comprised of physicians, scientists and industrial representatives from the wider region of Pakistan and neighbouring countries, while the organisation committee included some of the most experienced and well-reputed doctors in the country. Having been invited at the booth of our local distributor in Pakistan (LifeCares), Rontis established once again an active presence in an important regional meeting that attracted many local KOLs, with whom we had the opportunity to present and demonstrate our endovascular product portfolio, while supporting and strengthening our business relationship with our local partners.